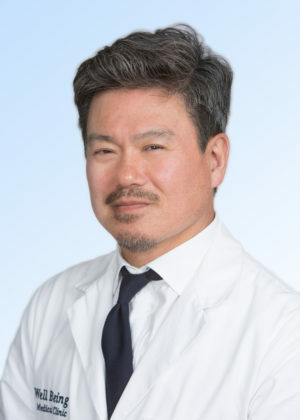 Dr. Yoo Jin Chong is a Board Certified Internal Medicine Physicians practicing in Carlsbad California with over 15 years of clinical experience. Dr. Chong completed his Doctorate in Medicine at the University of Southern California in 1993. He went on to complete his residency training at Virginia Mason Medical Center in Seattle Washington where he remained on staff for 7 years. Later he settled in Carlsbad where he and his wife Dr. Maribeth Chong opened Wellbeing Medical Clinic. Dr. Yoo Jin Chong currently serves as a Clinical Instructor at the UCSD School of Medicine. 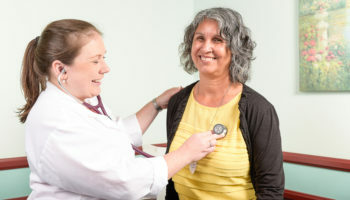 He feels it is his mission to preserve health and restore the sense of well-being for his patients. He holds the values of integrity excellence and service in the highest regard and in 2006 he was recognized as the Physician of the Year by Pomerdo Hospital. He is fluent in English and Korean and has limited fluency in Japanese. In his spare time Dr. Chong enjoys playing tennis and running. I have devoted my life to the care and concern of patients. 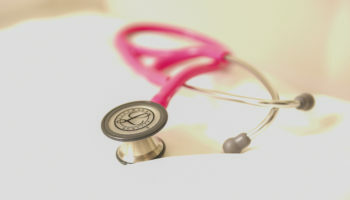 With me you will have a provider who will always listen to you and create the best plan for healing.